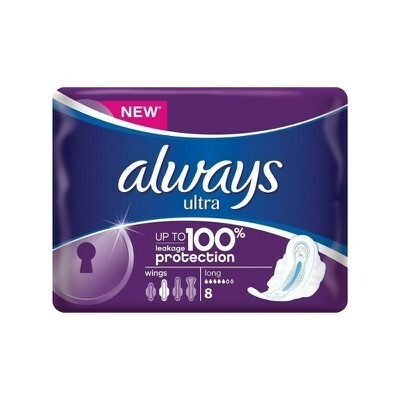 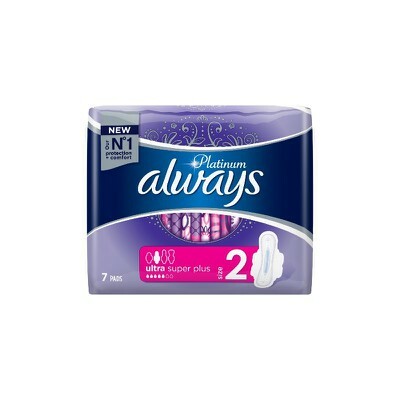 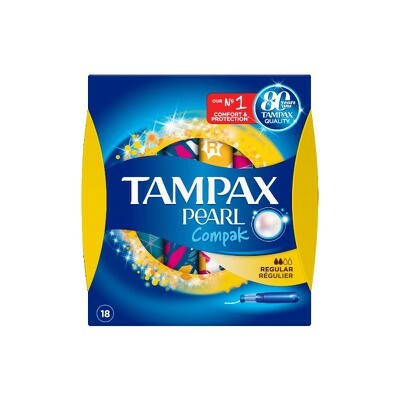 Always - Platinum Size 2 ultra super plus - 7τεμ. 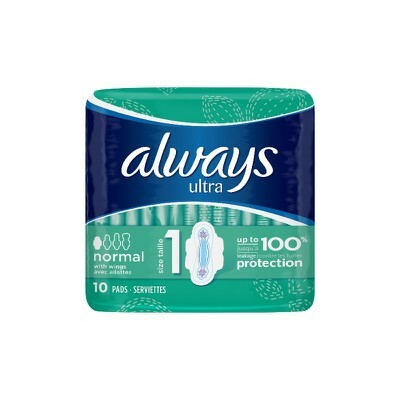 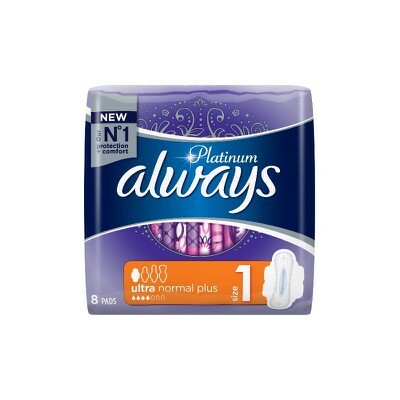 Always - Platinum Size 1ultra normal plus - 8τεμ. 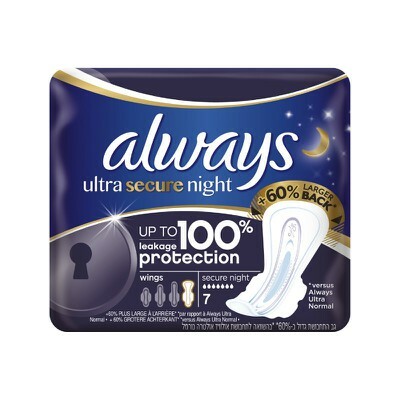 Always - Platinum Size 3 ultra night - 6τεμ. 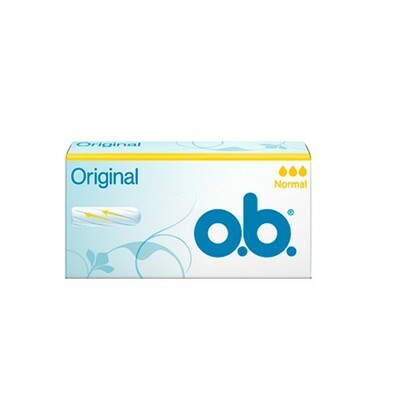 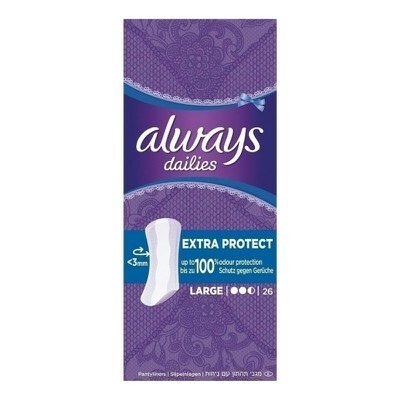 ALWAYS - ALWAYS Dailies Fresh & Protect Normal - 30τεμ. 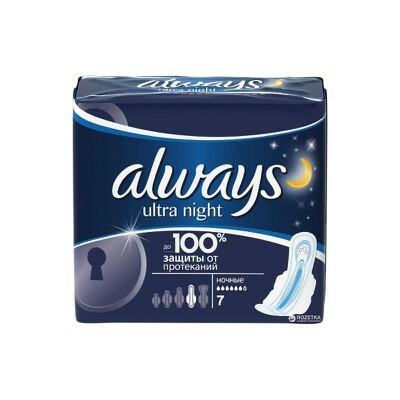 ALWAYS - ALWAYS Ultra Night - 14τεμ.